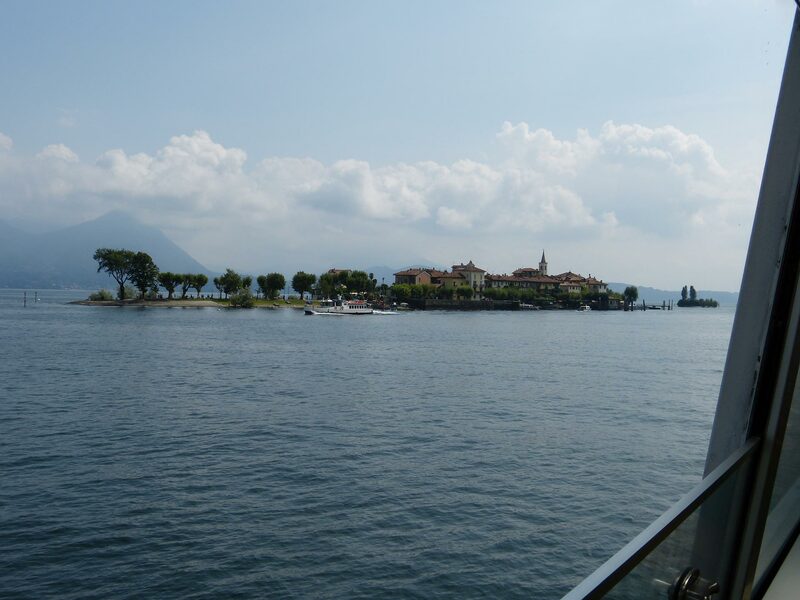 From the beginning of the 19th century, the lake was a touristic destination. 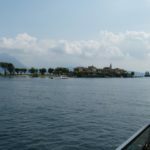 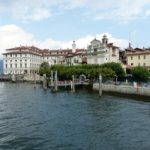 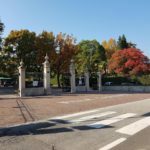 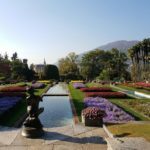 Thanks to luxuriant exotic vegetation growing in this mild climate and the gardens that throughout the year colour the shores of the lake, the town of Verbania offers incredible sceneries. 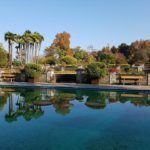 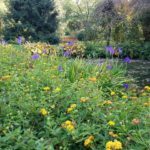 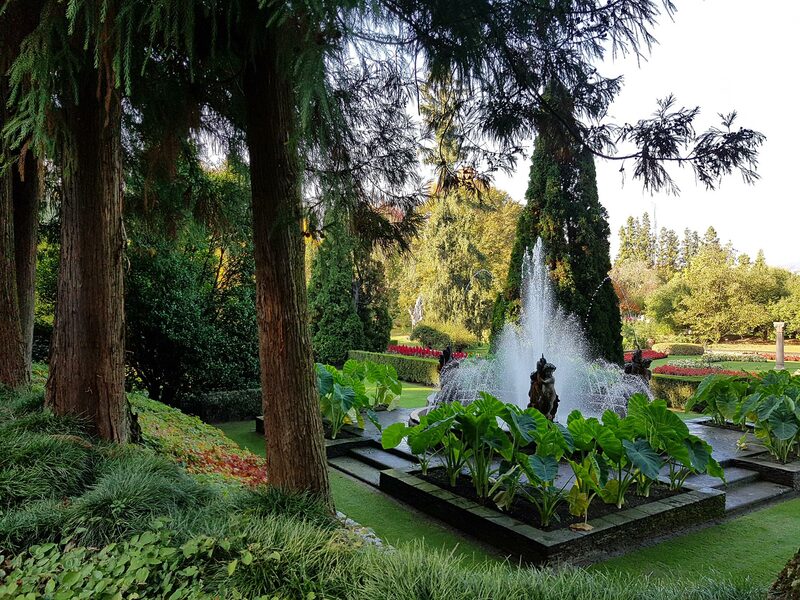 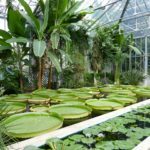 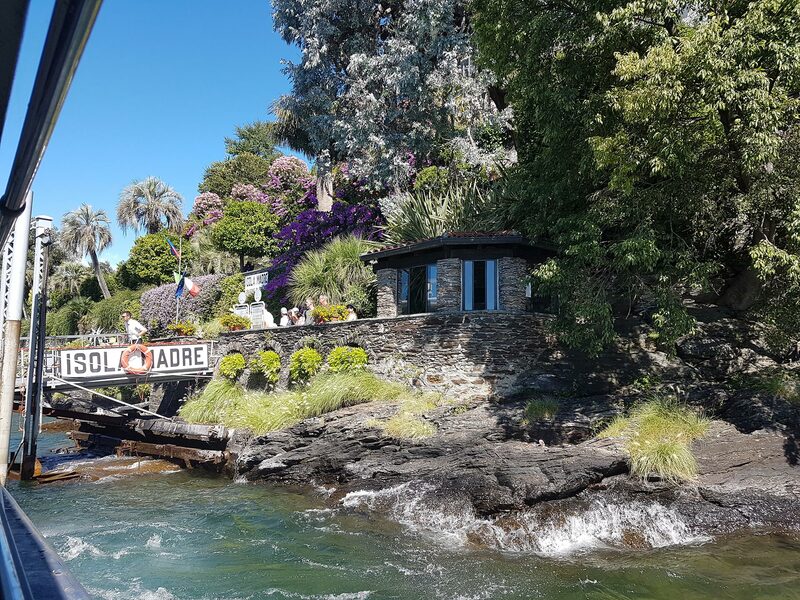 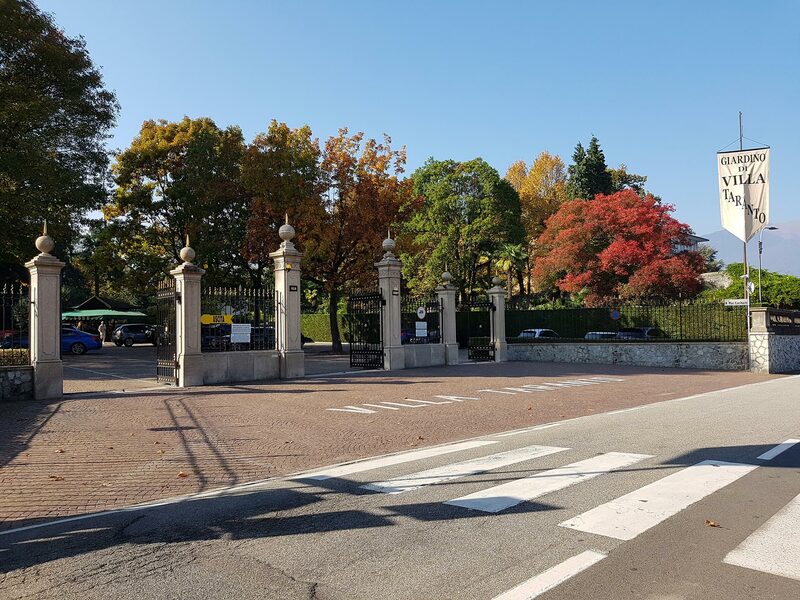 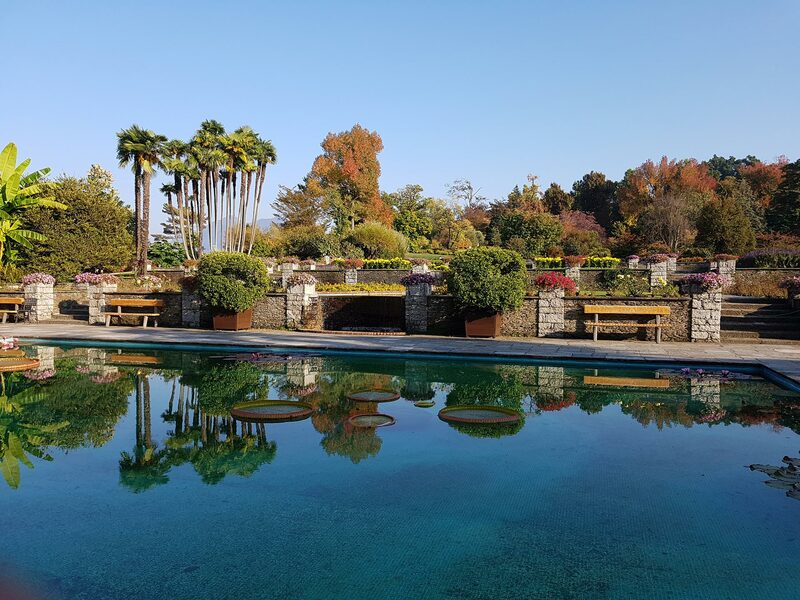 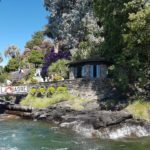 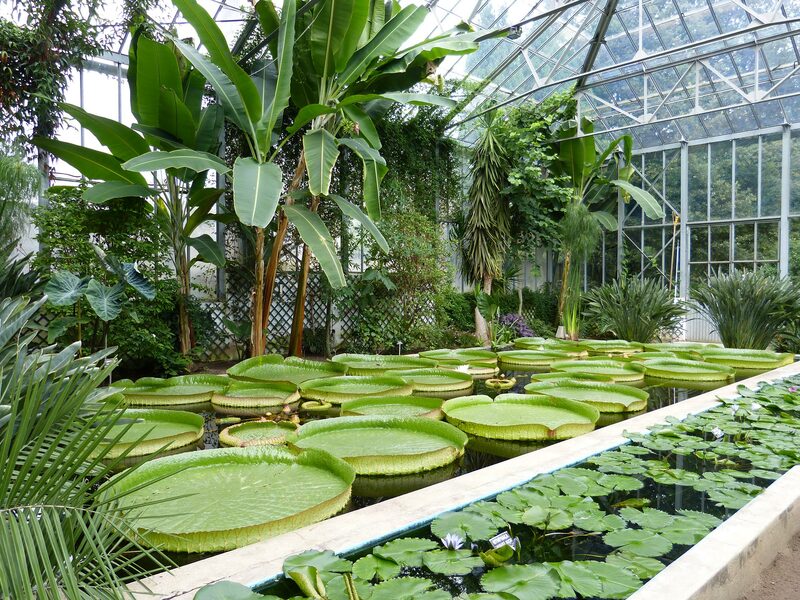 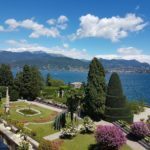 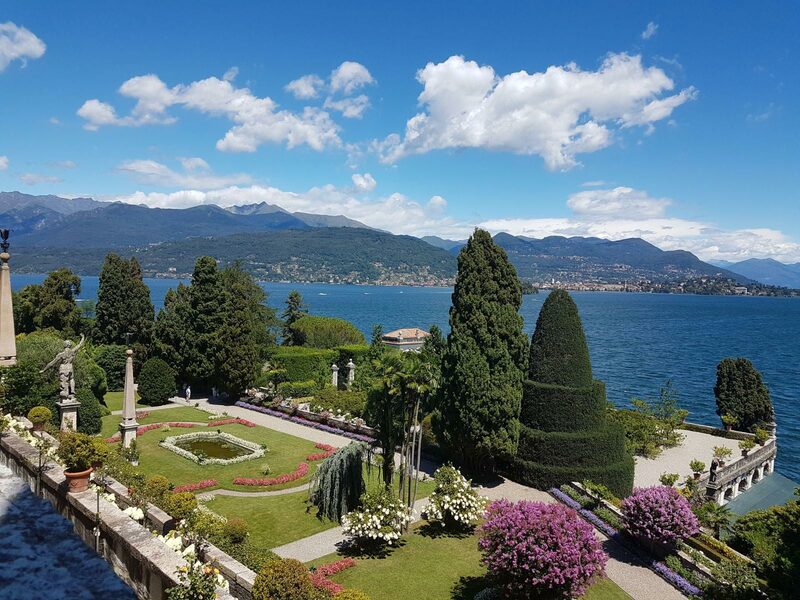 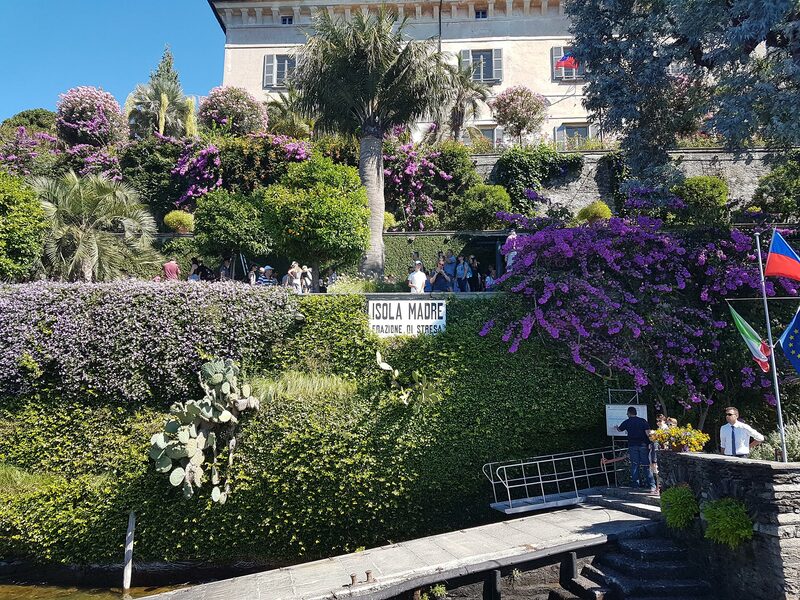 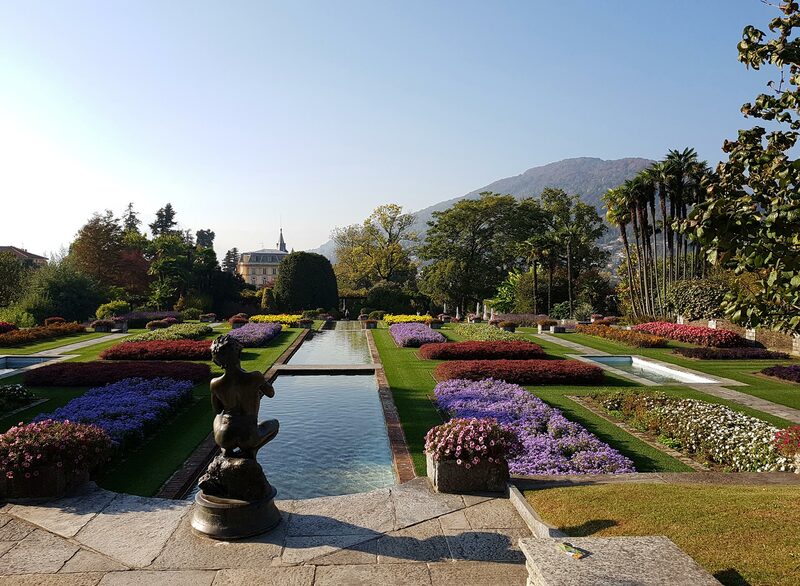 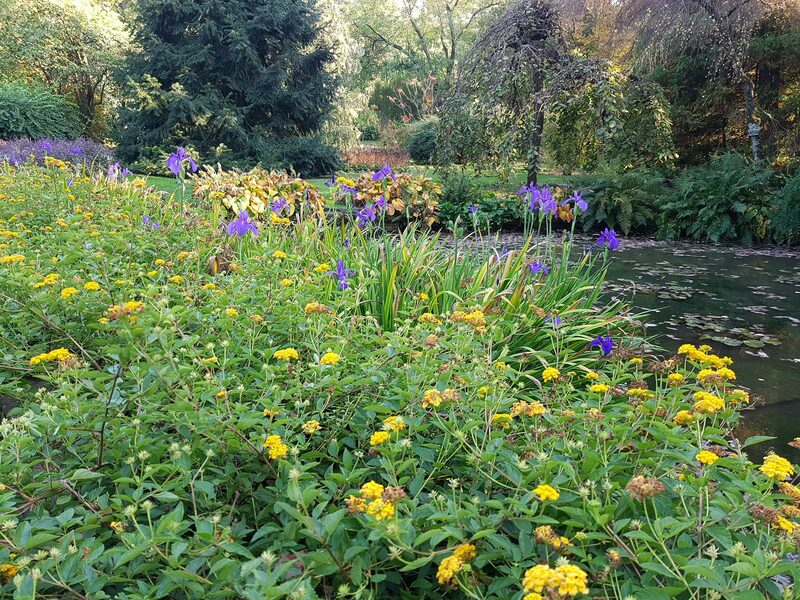 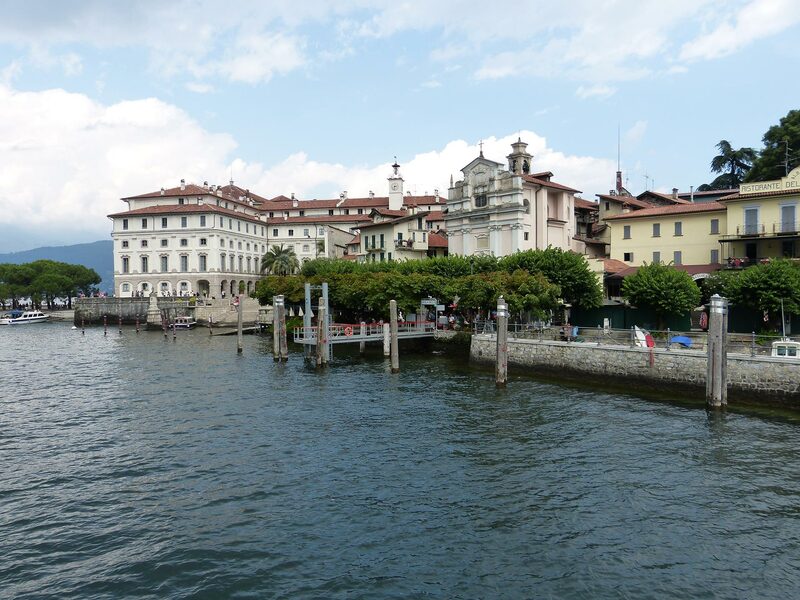 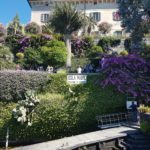 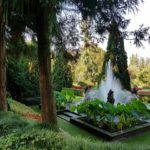 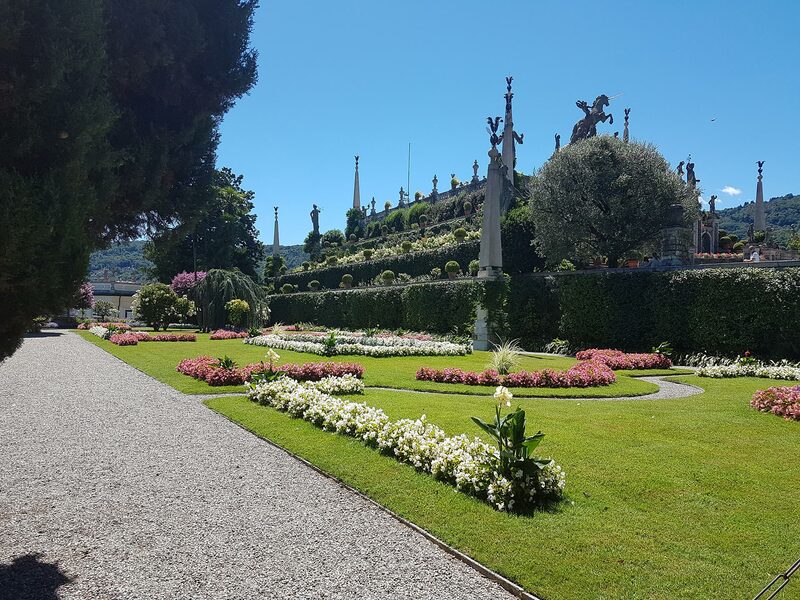 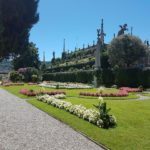 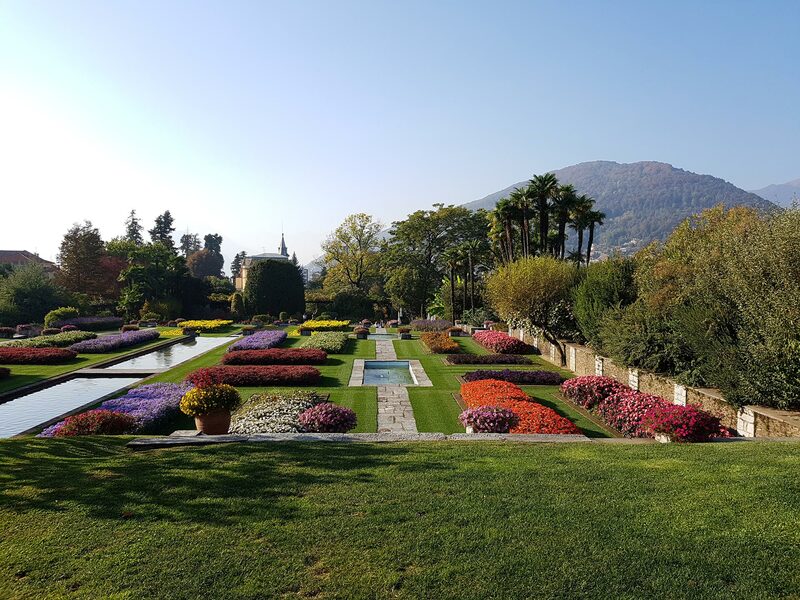 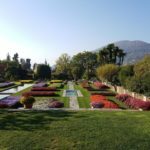 The Botanical gardens such as Villa Taranto (21 min walk from our facility) and the Borromean Islands (14 min walk to the ferryboat station from our facility) are for sure the most famous attractions not to be missed.